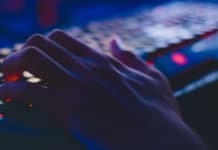 Tired of using slow Internet connections? Well here’s the solution. 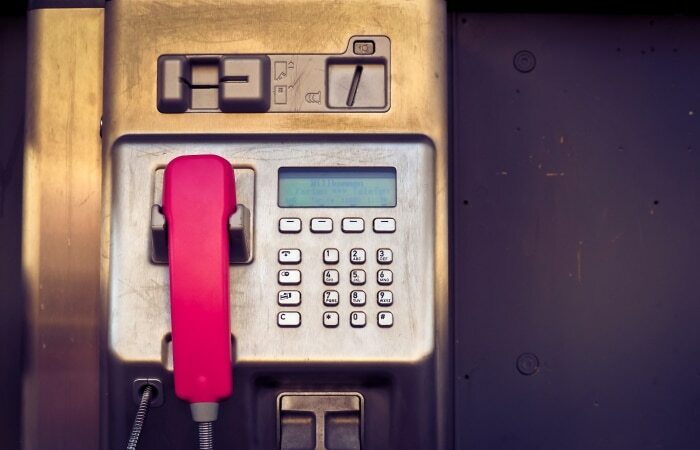 It often happens that the Internet speed of your network provider may not be enough. It’s time for you to try out the boosters. 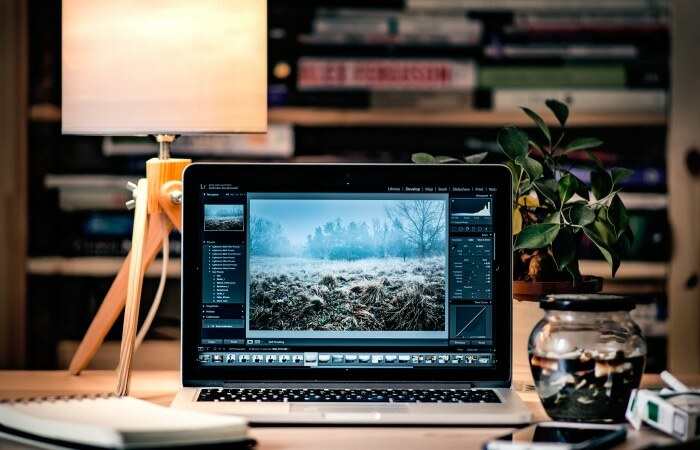 These Internet booster apps catalyze your Internet speed and let you enjoy smooth browsing. You might be wondering how come this is possible. Well, these apps basically clear the cache and lesser background data consumption on your device. There are also some other options that are used to accelerate the speed of your phone. 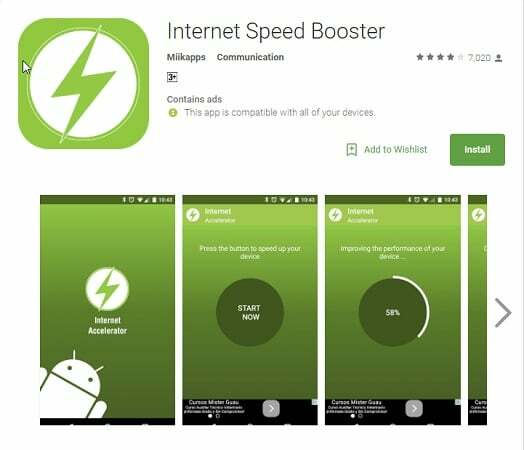 Here are 10 best Internet booster apps for Android that will help you get rid of the slow irritating Internet. 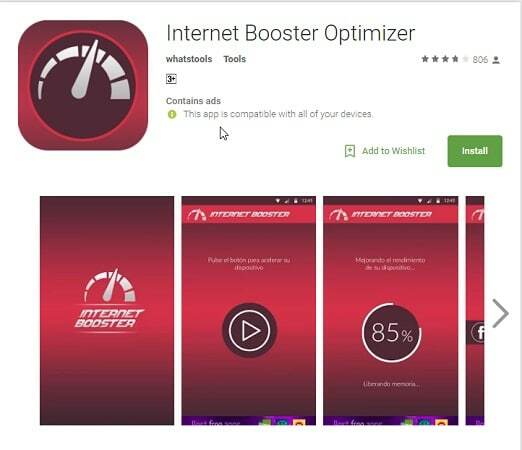 Internet Booster & Optimizer is one such app that enhances the speed of your browser by setting it to top priority. 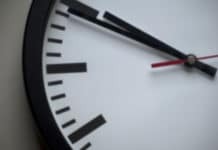 It simply pauses some of the minor processes that consume your data speed. It has a download size of just 5 MB. The app rating for this app is 4.4 stars. Next in the list of internet booster apps is Network Signal Speed Booster. The tiny app has a download size of just 2.0 MB. 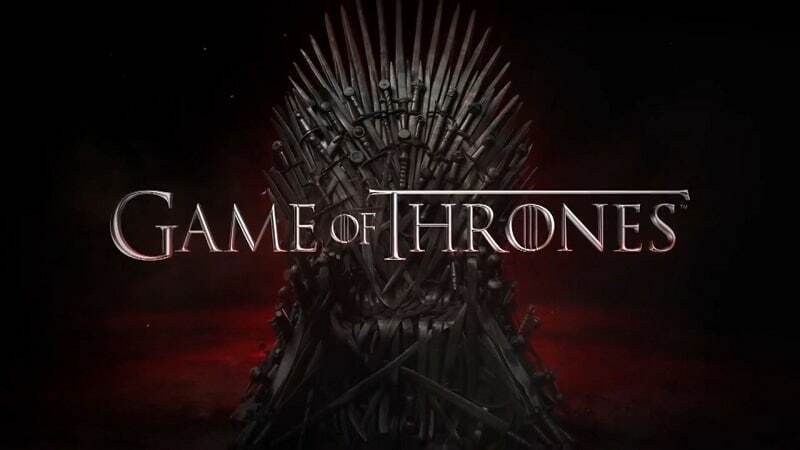 With the latest update of this app, it supports maximum android devices. This app from the developers of MCStealth has been rated 4.4 stars on the app store. 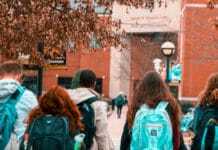 There are barely any complicated steps that you need to carry out. Internet Speed 4G Fast is packed up with lots of awesome features. You can boost, check and even monitor your network connection. You can know about the download and upload strength of your connection at any instant. Enjoy the speed of a 4G connection. (if you are not using one) Also, you can know about the data consumption over Wi-Fi and mobile data. The download size for this app is 5.1 MB. It is one of the best internet booster apps. If you want an app comprising these features, then download this 4.4 star rated app from the Play store. 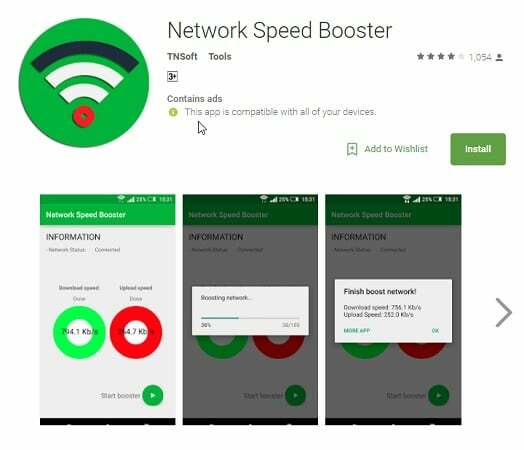 Many internet booster apps claim to increase the speed of your data connection. However, not all of them work efficiently. 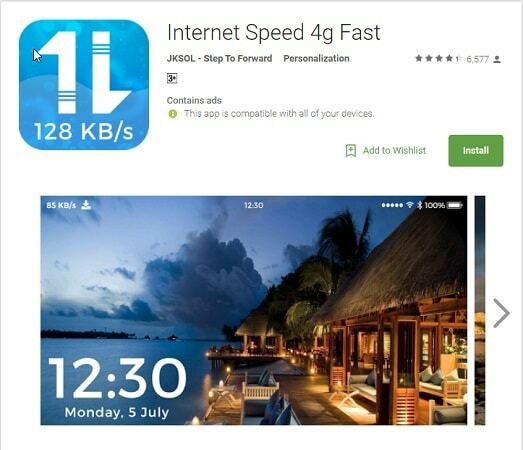 Here is one app that claims to increase the internet speed from 40% to 80%. 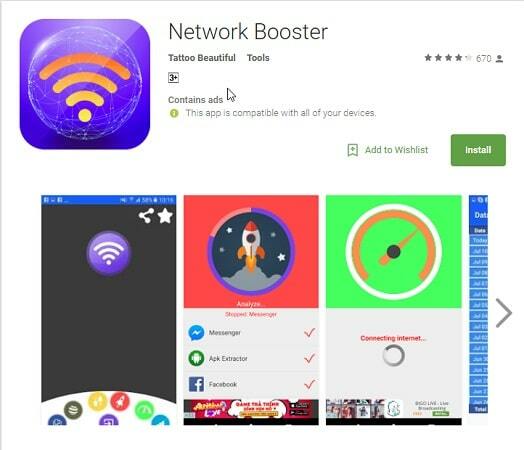 With the basic features of any good working app booster, Internet Speed Booster beats out several other in the competition. 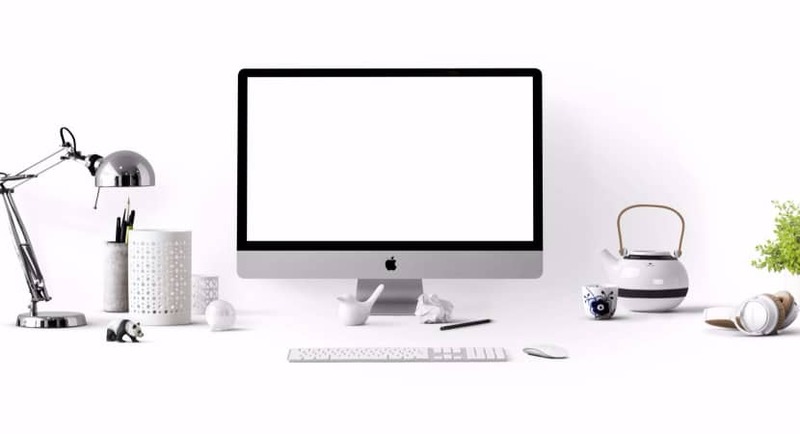 With just 3 steps you can accelerate your connection and get rid of slow internet connectivity. This 4 star rated app has a download size of 3.3 MB. When you read the description of this app, you might feel it is more like a magic wand. The app has a magic button. When you tap on it, it refreshes your internet connection and improves the connectivity. If you are in a range of several Wi-Fi connections and want to find out which one is the best, this app does the job. 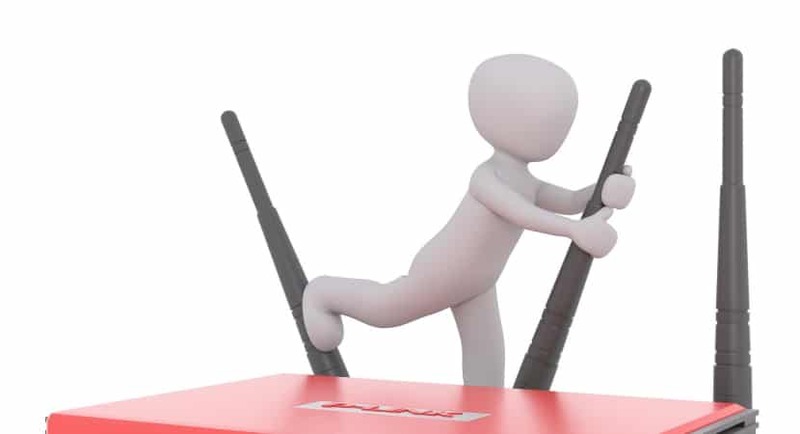 Network & Internet Refresher automatically connects you to the connection with the best strength and speed. You can get the details of your mobile or Wi-Fi connection with this app. The download size for this app is 14 MB. 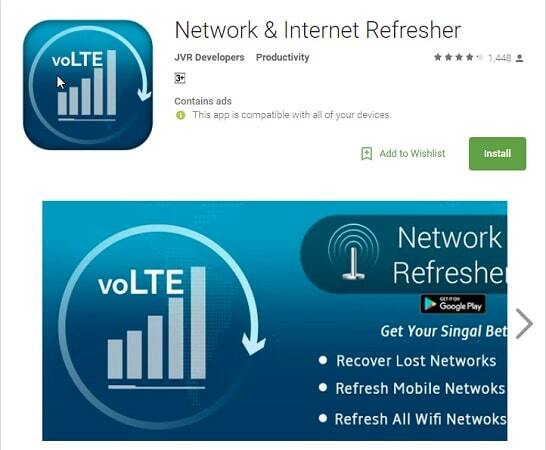 Here is one app that specializes in mobile network acceleration. 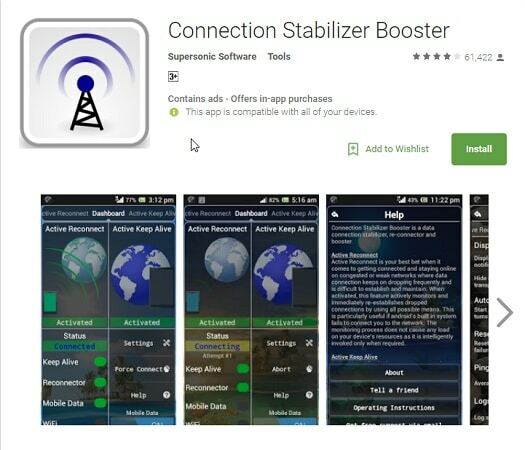 The Connection Stabilizer Booster app has 3 unique features that outdo others in the competition. The first feature is called Active Keep-Alive. It does not allow periodic disconnections. 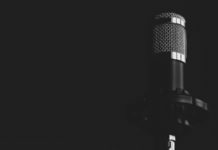 Keeping the connection constant and alive is its top priority. The second one is called Active Reconnect. It instantly connects you to the network if it breaks down. 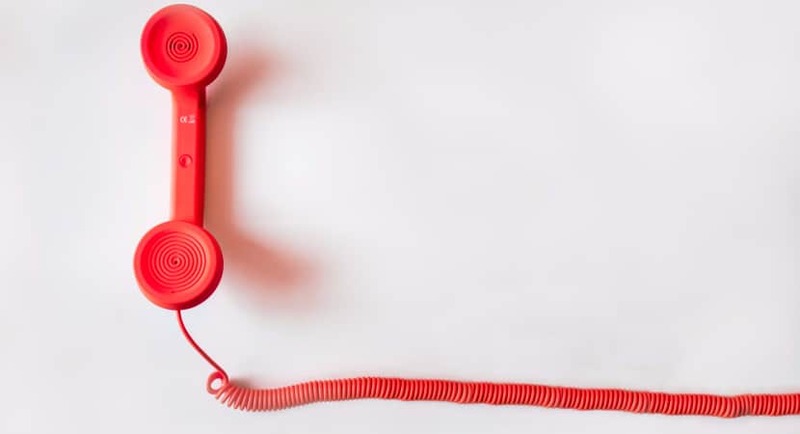 You don’t have to take the trouble of reconnecting. This feature takes care of it. The last one is called Force Connect. 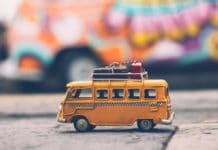 This is my favorite because it helps to sustain the connection using tricks and tweaks in the most congested connections. You can download this 4.2 star rated app from the play store. Next app has the most basic features and UI. Free Internet Speed Booster comprises the most basic features. The app size is just 2.1 MB and has a rating of 4 stars on the Play store. 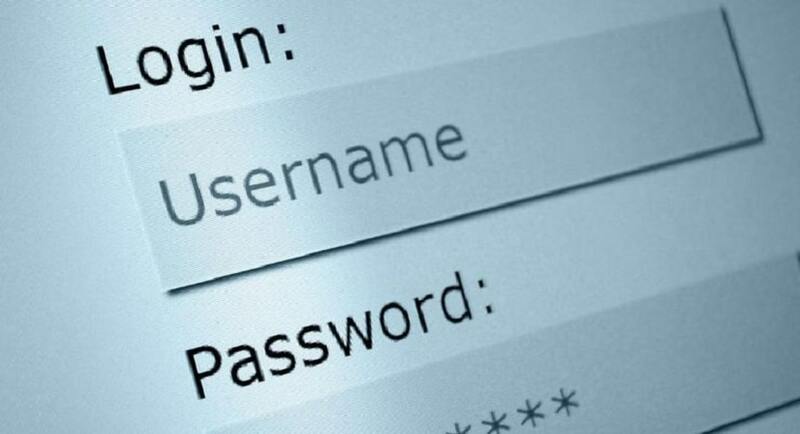 It’s easy to use and I recommend it for people who don’t want complicated steps and codes. 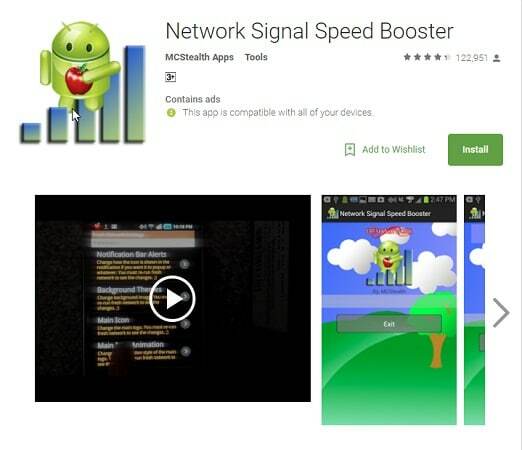 So far we have seen internet booster apps with different features but none with security-related abilities. This app not only boosts your network speed but also provides security from open Wi-Fi threats. The download size for this application is 3.7 MB. Network Booster has a beautiful UI. 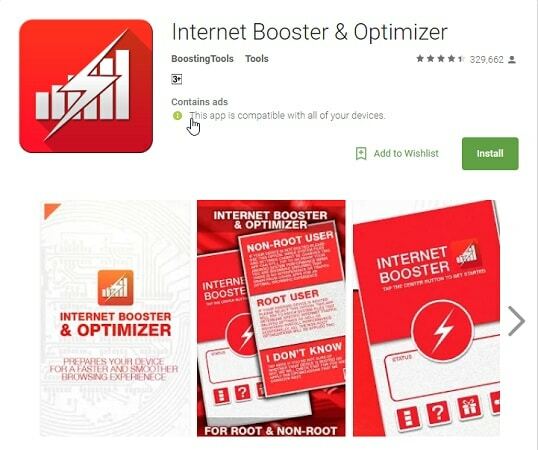 You couldn’t have asked for a better app than Internet Booster Optimizer. 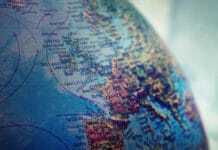 It is just a one-touch app that allows you to accelerate your internet speed. Just install this 3.8 stars rated app and tap once to start using it. Download this 3.4 MB app from the Play store and enjoy fast browsing. The list ends here with the final app called Network Speed Booster. 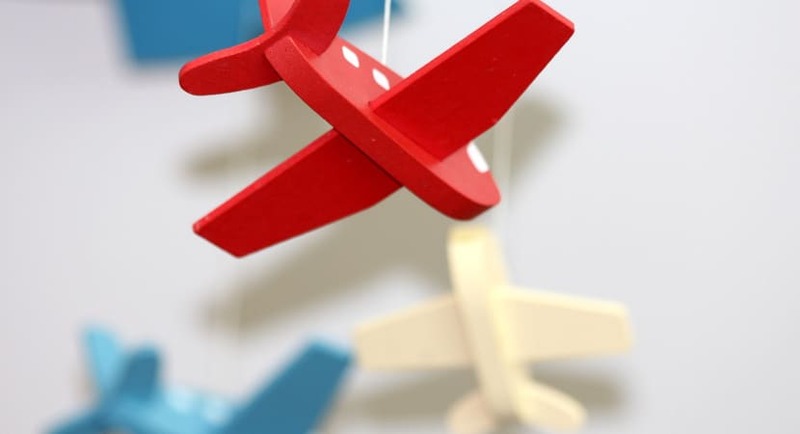 It minimizes maximum of background data consumption to increase the speed. It has a very tiny app size. You just have to download 1.5 MB to get this app from the play store. I recommend this 3.9 star rated app for its effective and reliable services.